See more objects with the tag communication, typing, keyboard, messages. 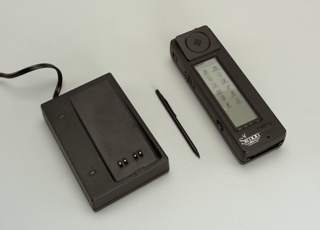 This is a Two-Way Pager. It was manufactured by Research in Motion. It is dated 1998 and we acquired it in 2017. Its medium is molded plastic, electronic components. It is a part of the Product Design and Decorative Arts department. 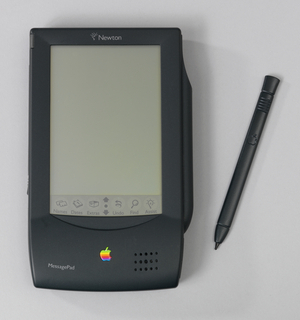 Before the advent of the cell phone, pagers were a primary means of rapid notification and response in emergencies. 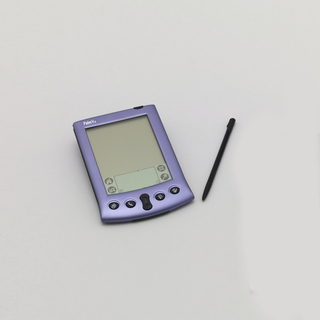 The RIM 950, released in 1998, was among the very first devices to be able to send and receive e-mail messages wirelessly. 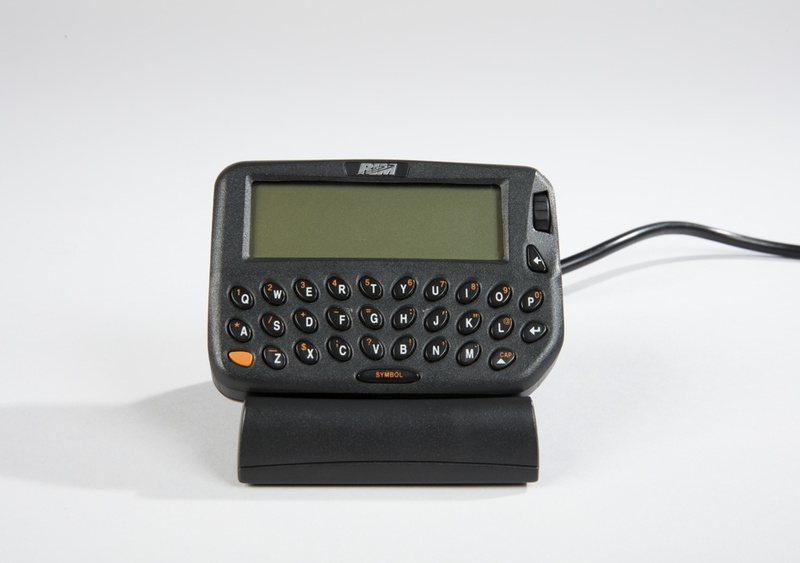 This e-mail feature contributed to the pager’s gain in popularity as a social and business tool. 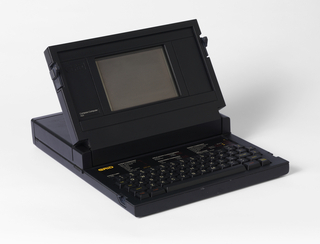 One of the manufacturer Research in Motion’s primary goals was to provide e-mail access everywhere, a novelty at the time.